The book is well written, and it gives you a voyeuristic view into Afghanistan, but it's so sad. 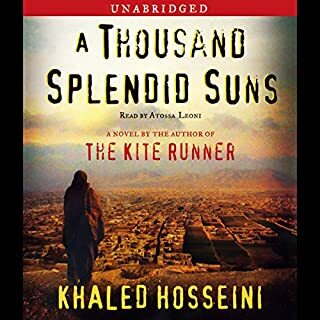 I bought this book because someone said it’s not like his previous book, Kite Runner, which was also really sad to me. But it is sad. That’s why I gave it 3 stars. If you can bear the tragedy of lives destroyed by a God dishonoring culture and war mongering men, then you’ll love this book. 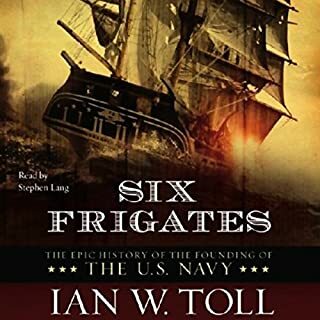 If you enjoyed John Adams and 1776 (not the same author, but similar in genre), you'll love Six Frigates. 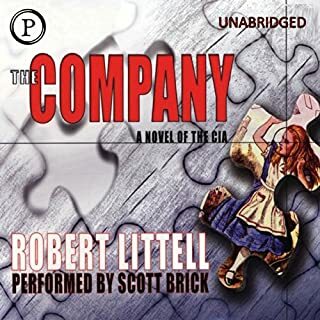 As is usually the case with this type of book, I feel the need to listen a second time to catch the details I missed, but it will be as pleasant the second time as it was the first. Great book, well read and it gave me tidbits to share at my next get-together with friends. Why didn't I read the reviews? Wasted a credit on this book. The other reviewers nailed it: Michael Shermer has an axe to grind. I wanted to be entertained, not listen to Shermer drone on about his personal opinions. 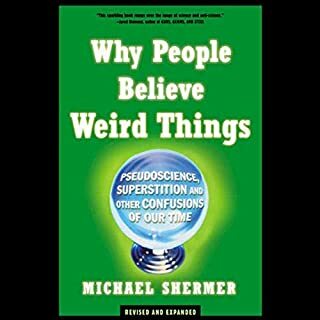 Worse yet, in addition to talking off the top of his head (he don't need no stinkin' research), Shermer fails to apply the rules to his own cherished beliefs. Save you money and your credits! It's not even entertaining. This was my first Crighton book and while it was entertaining, the ending was juvenile and unprofessional. 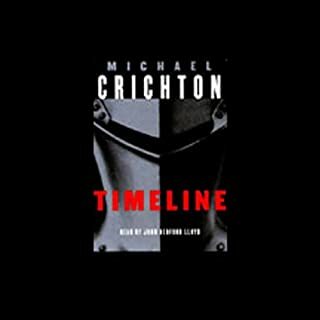 It was simply incongruous with good writing, but since I enjoyed the overall story, I choose to overlook the gaff … that is, until I learned of Mr. Crighton’s stand on <b><font color=red>global warming</font></b>. Michael Crichton has just published a novel called, State of Fear, in which he says global warming is all in the human mind. It’s my understanding that <u>George W. Bush</u> bases his global warming policy, at least in part, on Mr. Crighton’s opinion. This being the case, I feel compelled to speak out. Save your book credit. ? Don’t encourage him. ? Maybe he’ll go away. ? Global warming won’t. I came to the subject of Global Warming with only a vague concern, and very little bias. Sure, my wife and I each drive a Prius and we recycle, but before reading this book I wasn't really <b><i>worried</i></b>. Now, I'm keeping watch for ways to be part of the solution. The book is well written with an easy style. The author weaves scientific elements into the story of human life, making the listen both interesting and informative. While I found the middle of the book to drag a bit, the last chapters more than made up for any necessary foundation laid therein. 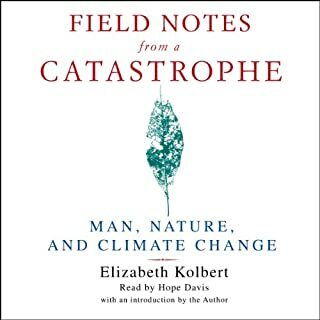 Thank you, Elizabeth Kolbert, for your clear and scientific explanation of the facts that fuel the fears of global warming. I wish everyone would read this book! I'd like to thank all the women who wrote reviews, criticizing the book as a man's diet. It is, and I like it that way. Women don't seem to understand the psychology of men, not even the simplest things. The author, editor of Men's Health, knows both the topic and the mentality of his gender. The diet is doable, even enjoyable. The reasoning for getting started as well as the explanation for why it works is compelling. The author's humor, however sophomoric, was entertaining and I devoured the book. Started the diet even before I finished the read, and I've lost 4 lbs in less than 2 weeks ... and enjoyed myself immensely. Women beware ... this is a man's book. 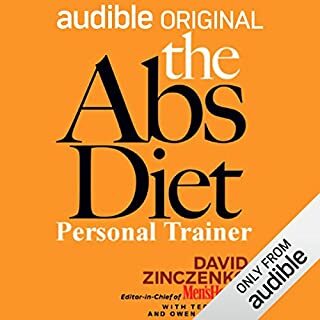 Don't look for Abs Diet on Oprah's Book List. Now you can get a personal trainer to work out with you whenever and wherever you want for less than the cost of a new pair of shorts! 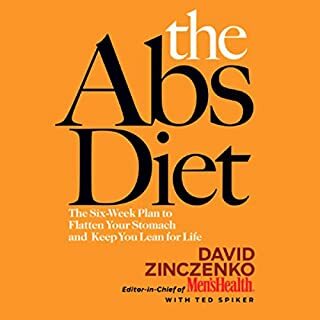 In his best-selling The Abs Diet, David Zinczenko, editor-in-chief of Men's Health, developed a plan to boost your metabolism, flatten your stomach, and keep you lean for life. The Abs Diet Personal Trainer coaches the listener through a total body workout using The Abs Diet exercise plan. Use it at home, in the gym, or when you're on the road. If you know your way around the gym, then you may not need this trainer, but I did. Sure, I understand how to operate the equipment, but beyond that, I don't know what I'm doing at the gym. By loading this book on my iPod, I could confidently stroll around the machines, pump out my circuit and for the first time, look like I actually belong there ... like I know what I'm doing. It's only been 2 weeks, so I can't say I have abs of steel, but I have lost 4 lbs so far on the Abs diet. The real benefit of this plan is that <b><font color=darkgreen>I now look forward to working out</font></b> ... something I've never felt before. For that alone, I give this book the top rating! Writing a book is a monumental task and so I hesitate to disparage the tome, but you might think twice before plunking down your money. I know I wish I could get mine back. The story may be artfully crafted, but the characters are shallow people with potty mouths. If the cardinal rule of writing is to "avoid cliches like the plague" then Haig is the Typhoid Mary of authors. In reference to the police, he used the expression "coppers." Give me a break and come up with some original dialog. I deleted the book from my device after only a couple hours into the first download. I just couldn't finish it, even if the question of "Who did it?" remained unanswered. I just couldn't bear the insipid dialog, gratuitously foul language, offensive stereotyping and sophomoric sexual references any longer. I queued up "The Notebook" and was instantly ushered into a world of beautiful language and artfully crafted storyline ... and that was just the first 5 minutes. Nope! I'm not impressed with this book and won't ever get another by this author. Couldn't sleep after finishing it. My mind kept drifting off to Henry and Claire. 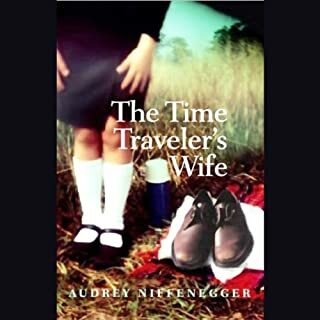 Very moving storyline and well written-- expecially with respect to the way the author removed the standard objection of time travel stories. <font color=red><b>Very interesting</b></font>, and as far as I can tell, portrays Russian culture very, very accurately. (I've associated with Russians for over a decade and I've figured a few things out.) It follows historical events pretty closely. 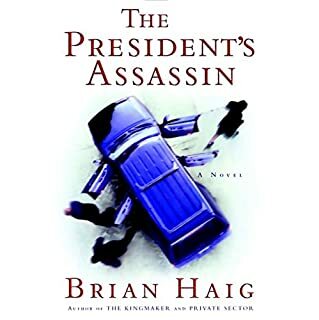 Tension between East and West Berlin, Cuban missile crisis, Bay of Pigs, assassination of Pope Paul I (this is conjecture, I'm sure), Iran-Contra, the Russian attack against Yeltsen's White House and many other events that sound familiar but don't have such specific titles.